Until we arrived, there hadn’t been a whole lot of snow in Kelowna. 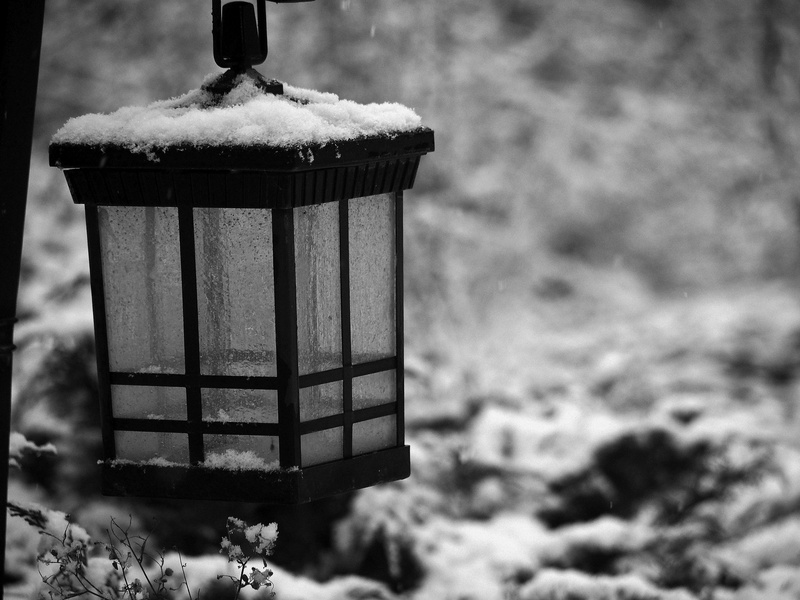 One afternoon, though, there was a sudden flurry, which sent me scurrying outside with a camera. With the heavy cloud cover and swirling snowflakes, both sound and light were muted and even without converting to black and white, the world did appear in soft shades of muted grey. Except, of course, these trees… I think they are Douglas Fir Ponderosa Pine trees, but maybe Kelowna locals (or tree buffs) can help me out [thank you Karen, for your comment. I knew someone would set me straight)! Brilliant red blistering hot against the cool backdrop – they were spectacular. Close-up, the bark seemed ancient and very alive surrounded by all that wintery dormancy. It was such a pleasure to take a good camera (thanks, Dad!) and wander around with no purpose other than to take a few photos. Though my iphone is great and does an amazing job of capturing the many moments of the everyday, it’s a whole other experience to be outside looking, looking, looking. Everything seems suddenly fascinating in a way I rarely take time to notice. Note to self: More photo walks next year, please. That was fun! 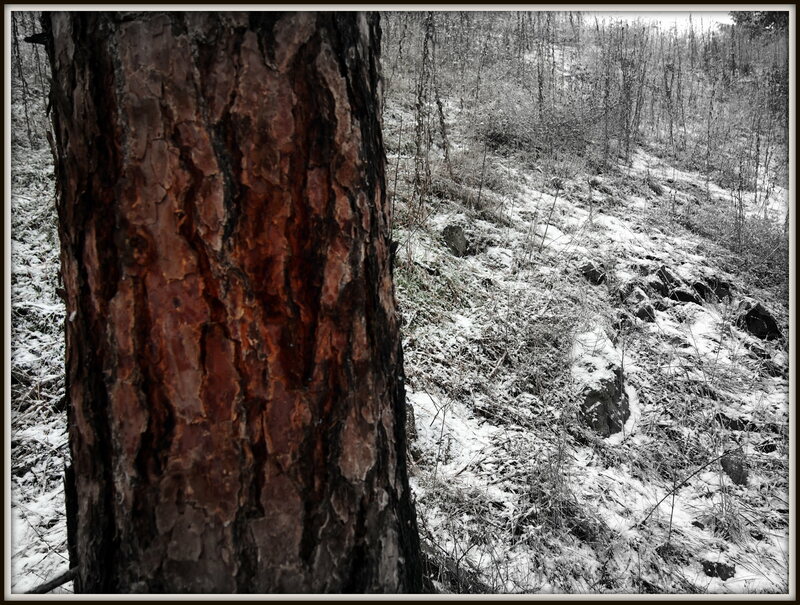 This entry was posted in Blog, Photography, Uncategorized and tagged douglas fir, kelowna, NaBloPoMo, photography, snow, trees, winter. Bookmark the permalink. Just beautiful! Such beauty makes my heart sing. Thank you! Great photos! I believe they call that mindful photography…. Thanks! It was a lot of fun to be out there… So glad I heaved myself off the couch and went outside! 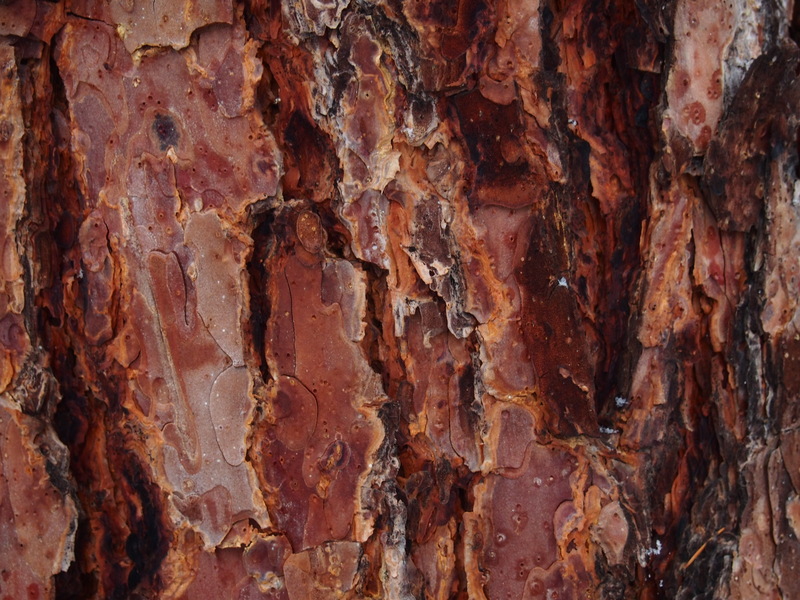 Beautiful photos, especially of the Ponderosa pine with its fascinating bark! So glad you’re enjoying your visit here in snowy Kelowna. Thanks for the proper ID of the tree! I’ll correct that in the post when I’m back at my computer! We had a flying visit to Kelowna but are already back at home… It was a lovely break – great to see family over Christmas! We had a slow and gentle snow all day. It got to about 2″ in depth. No wind. It was pretty. 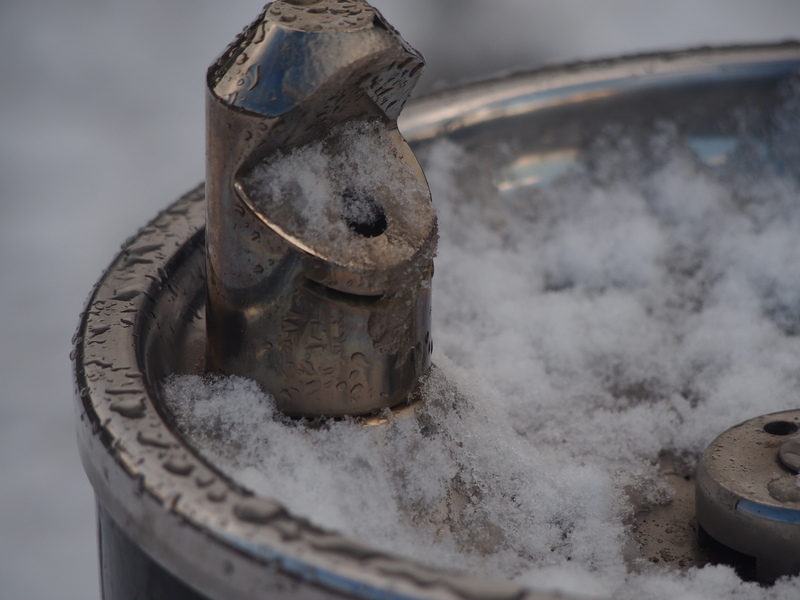 Trouble is, the temps never got above 8˚F. Your town sound like one near us called Kalona. Lovely photos! Isn’t it amazing how much more you see when you have a camera in hand? Wait, you were in Kelowna?? You were probably busy with your brother? Nice! The Greenway is also a great picture place! Only for a few days right over Christmas… When I am back with a bit more time we need to do coffee again! !